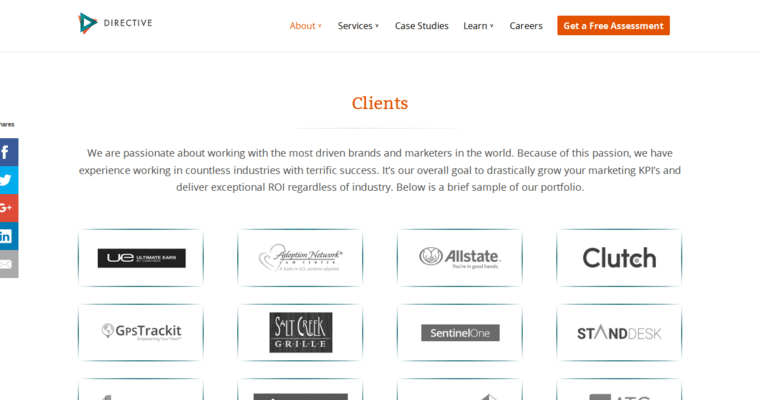 Directive Consulting is a hardworking brand with people from all walks of life who all take on the goal of directing every client to success. 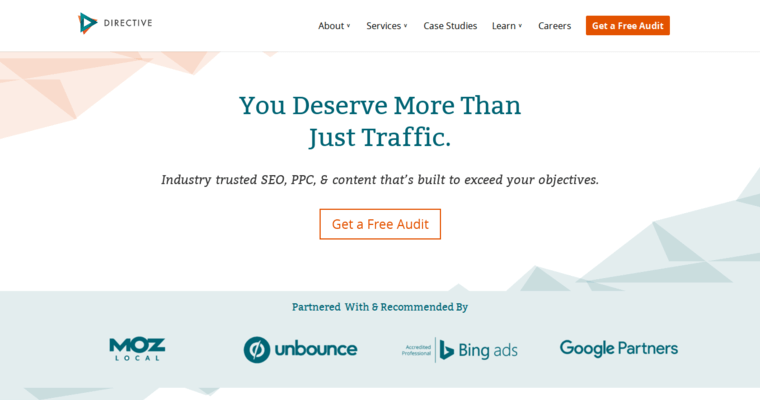 Their team of marketing professionals, technical specialists, creative designers, and SEO experts all come together with the common goal of helping brands find their company using efficient strategies. Having worked with companies like Cherwell, WestRock, AllState, Samsung SDS, and Cisco, they have spent years improvising their strategies to creating results for the future. Whether you need Pay Per Click advertising, search engine optimization, or a mixture of different marketing strategies, you have a powerful team ready to help your brand. 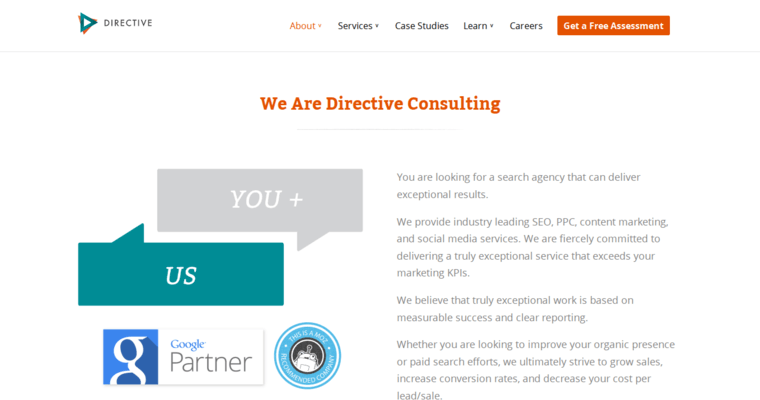 SEO from Directive Consulting opens the door to ranking effectively. Directive Consulting utilizes different strategies that genuinely deliver a chance to be seen by your customers by creating solutions for growth in every aspect of your marketing. Working with them means you will achieve growth online throughout Google.